I didn’t finish anything on my list from last week. 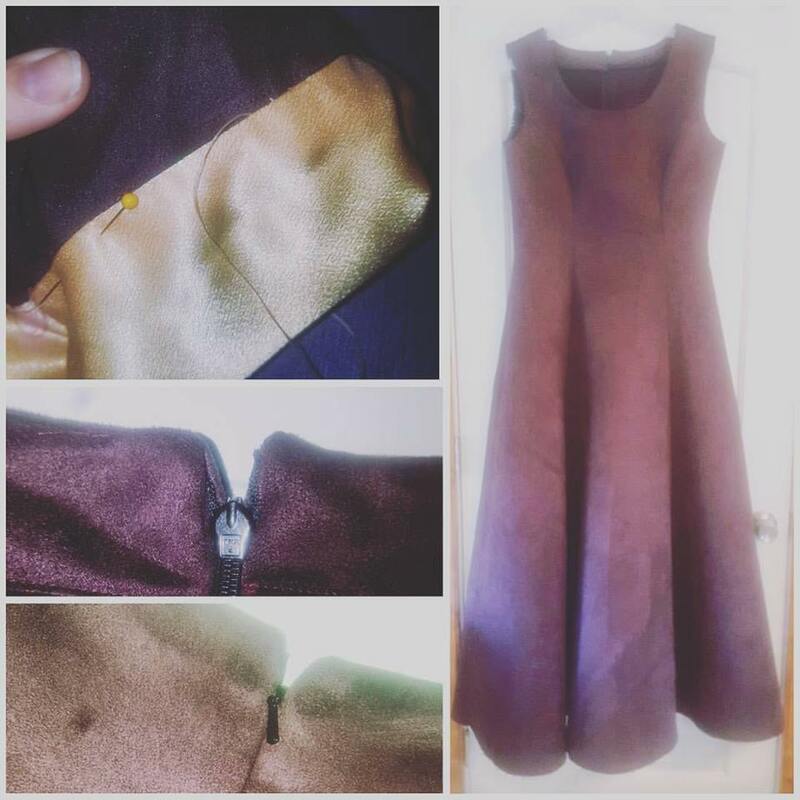 LARP: Formalwear Dress – As far as my LARP costumes go, this is still my priority. The dress is now nearly complete – I just have to attach the sleeves and hem the dress. My Try Something New Every Month project for April is beading embellishment, and I feel like this is the perfect piece to start on. 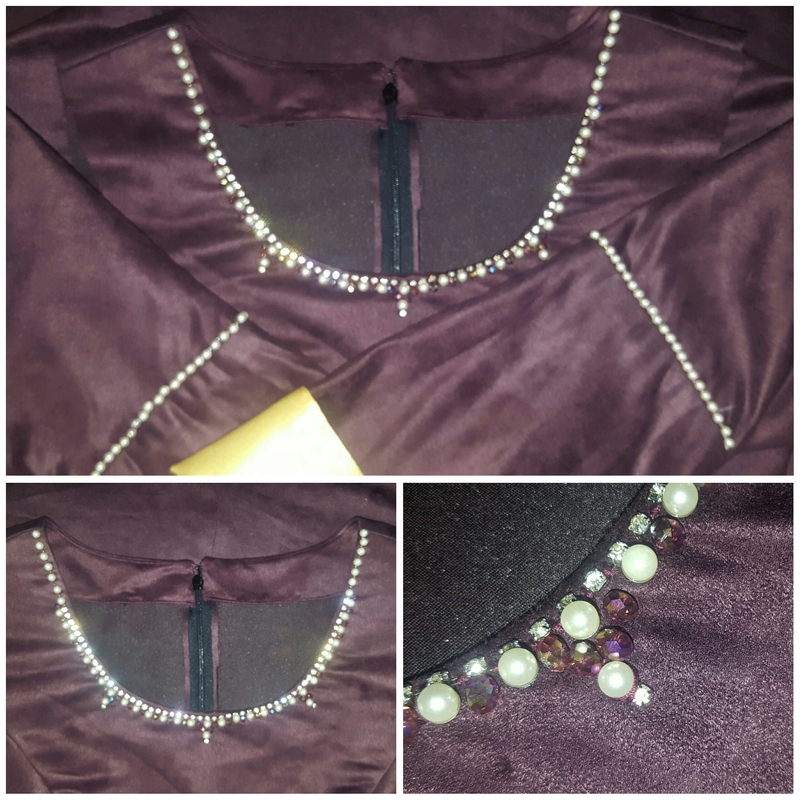 I follow a blogger named Angela Clayton, and she does the most beautiful hand beading on the costumes she creates. I have been inspired by her to try some, even if it is very simple, but enough to add that extra oomph to the dress. I did manage to get all the beading on the dress finished, and I love the final result! Not too shabby for my first try! 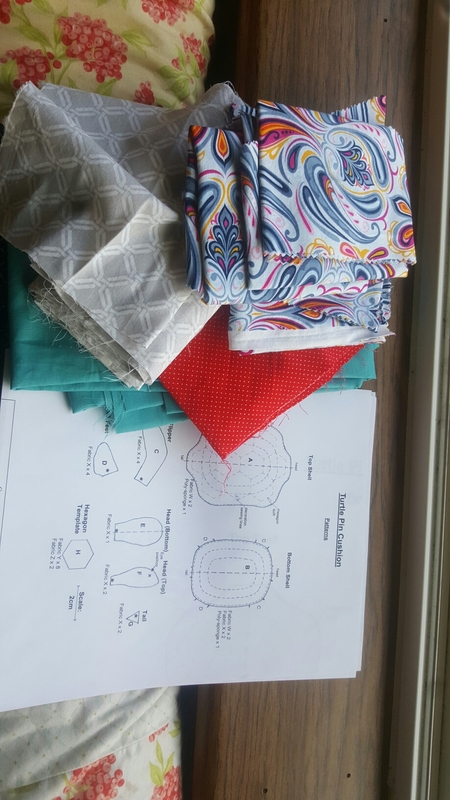 Quilting Class Quilt – I did choose and pull the fabrics I decided to use for the quilt we will be making in class. I am going to use the rest of this layer cake and low volume bundle. Finish the LARP Formalwear dress, take pictures, and write TSNEM post. TSNEM: May – French Seams – Originally, French Seams were the project I was going to do for April, but I shuffled things around since I got the beading done so quickly. 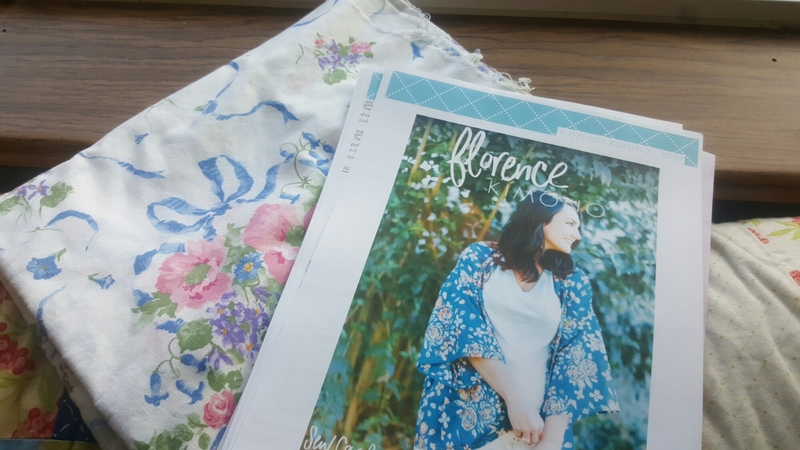 I am going to use this beautiful floral cotton to make the Florence Kimono. Custom Burp Cloths – I know several ladies who are pregnant and close to having their babies, and I am making them burp cloths following this tutorial from Simple Simon and Company. Sewing Cabinet – My dad built me an AMAZING sewing cabinet, and I need to take pictures and write a post about it. Two other things on the “if I can get to it” part of my to-do list are a Turtle Pincushion Duo. Hello! They’re only my favorite animal, and these pincushions are too cute! 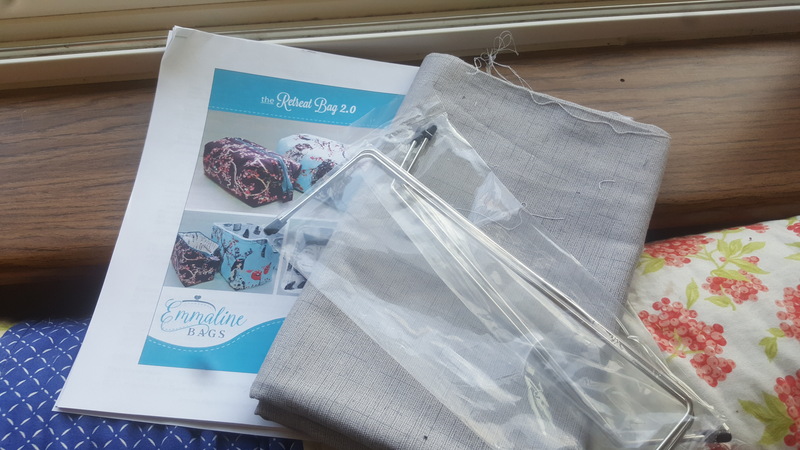 The other things I would like to get done are the three remaining Emmaline Bags The Retreat Bag that I have in my queue to make. 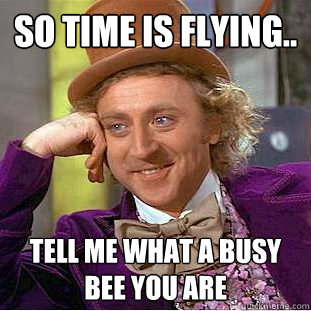 Hopefully this week is more productive and I can scratch a lot off my To-Do List! The beading on your LARP costume is beautiful. Well done! 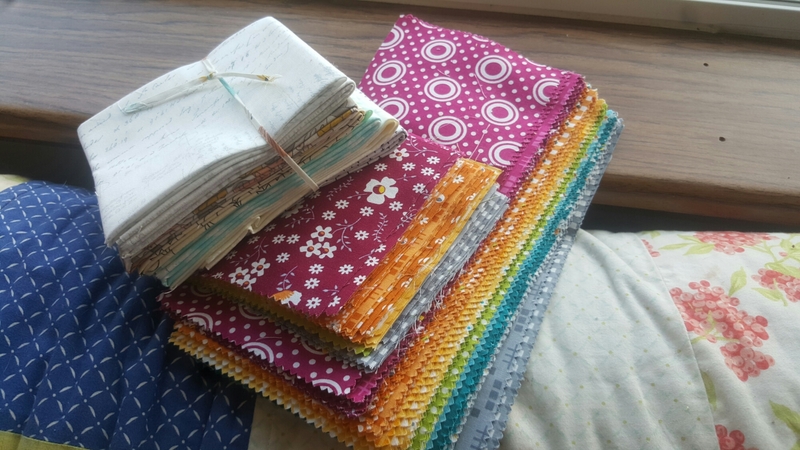 That is a lovely bundle of fabric for your quilt too. So bright and cheery! Thank you! I found I really enjoyed the beading, but I am too impatient to do more than a little here and there. I love that fabric line, I just wish I could remember what it was called!